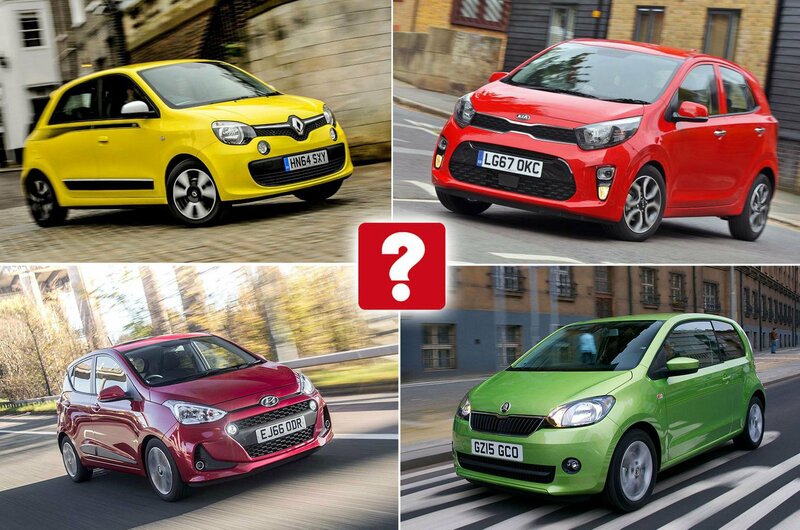 Best and worst city cars | What Car? If you live in a city, or commute to one every day, consider a compact hatchback, because it'll fit into the smallest of parking spaces and it should be cheap to run. The best city cars are affordable to buy and sup gently on fuel, so they won't break the bank. 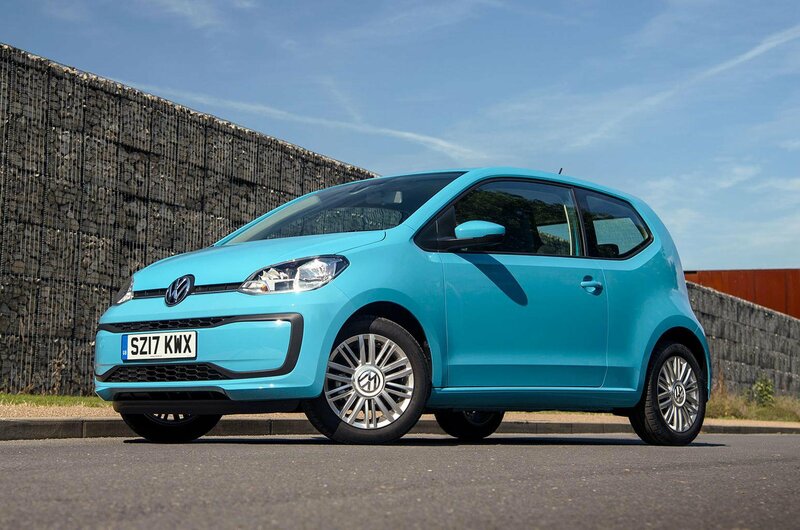 Here we've looked at our top 10 city cars and pointed out the ones you should avoid. If you're thinking of switiching to an electric car, check out our Best EVs top 10. 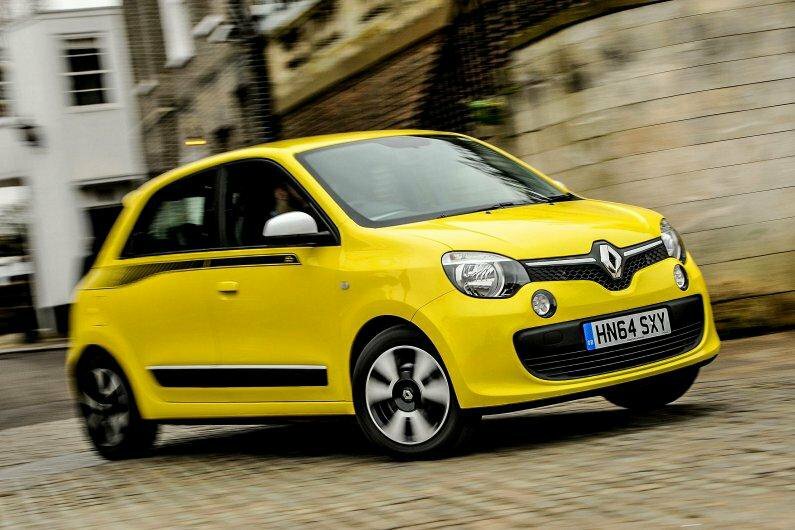 Here's our pick of the new cars on sale today that are best suited to life in the city. And, don't forget, before you start shopping for your new car, take a look at What Car? New Car Buying to see how much we could save you on your next car. 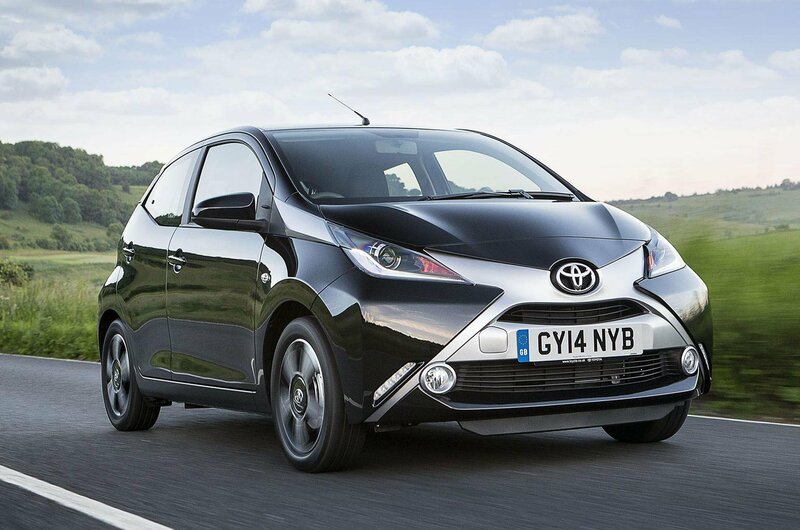 Although the dramatically styled Toyota Aygo may look quite different, it is, in fact, closely related to the Citroën C1 and Peugeot 108. 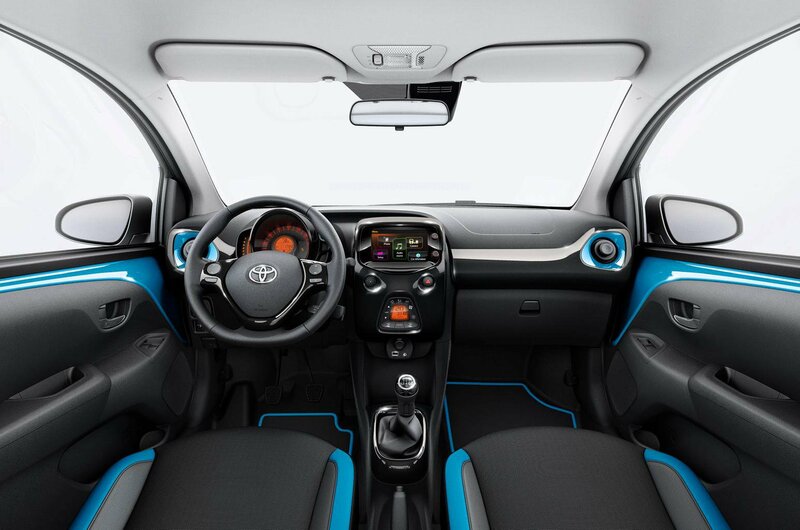 Each manufacturer has taken their car's styling in a different direction but the Aygo is the most flamboyant and offers you the most opportunities for personalisation. Up front the Aygo offers plenty of head and leg room, but rear seat passengers may feel cramped and the boot is smaller than that of rivals. The latest Twingo is rear-engined and quirky looking like the first generation car that was a big success back in 1992. It certainly has cheeky stlying, but it's not as refined as rivals. 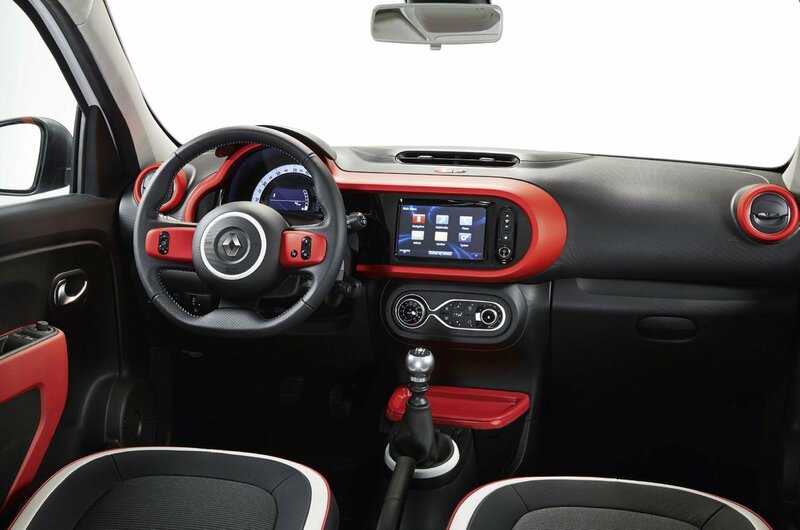 On the inside the Twingo is one of the most practical city cars around. Four adults will fit comfortably inside and the rear seats fold completely flat, as does the front passenger seat, so you can carry really long items. There are also lots of storage cubbies, including under the rear seats (a cheap optional extra) and large pockets in the doors. 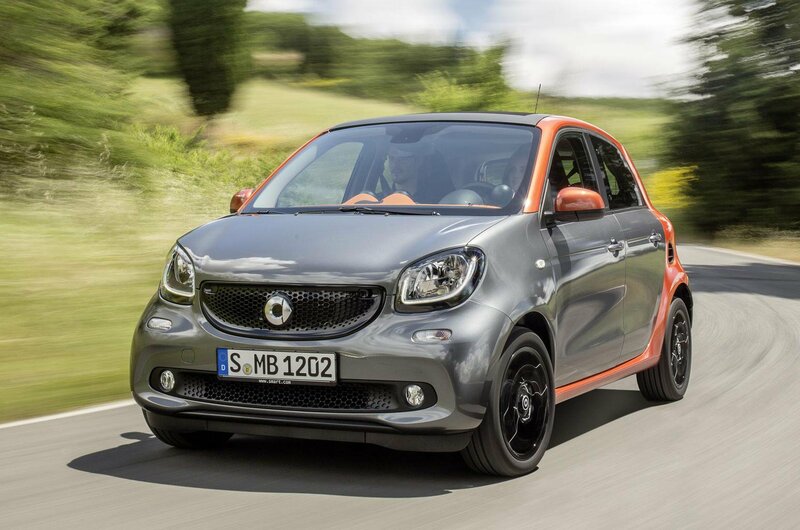 The Forfour is the big brother to the diddy Fortwo. It has similarly quirky styling, but is wrapped up in a more practical four-seat, five-door layout. 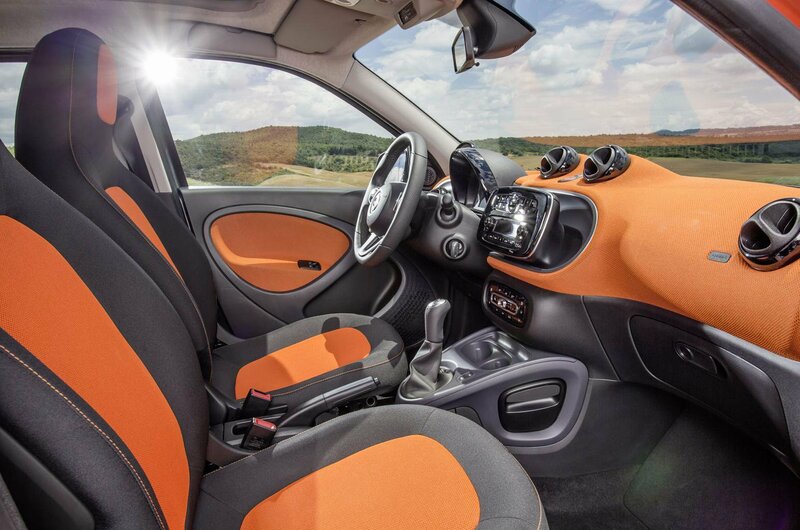 The Forfour has wide-opening doors, large apertures and low sills. Up front, there’s a decent amount of leg room, while head room – even with the optional panoramic glass roof fitted – is generous enough for those over six-feet tall. There's enough space for two adults in the back, but the boot will only take a couple of bags of shopping. There’s plenty of room up front and the five-door-only layout means access to the rear seats is fine. Most sub-6ft adults will have enough room in the back on shorter journeys, too, although not as much as they would in a Hyundai i10 or Kia Picanto. The Viva also has one of the smallest boots in the class; there's only really space for a couple of bags of shopping. You'll fit far more luggage in, say, a Picanto or i10. 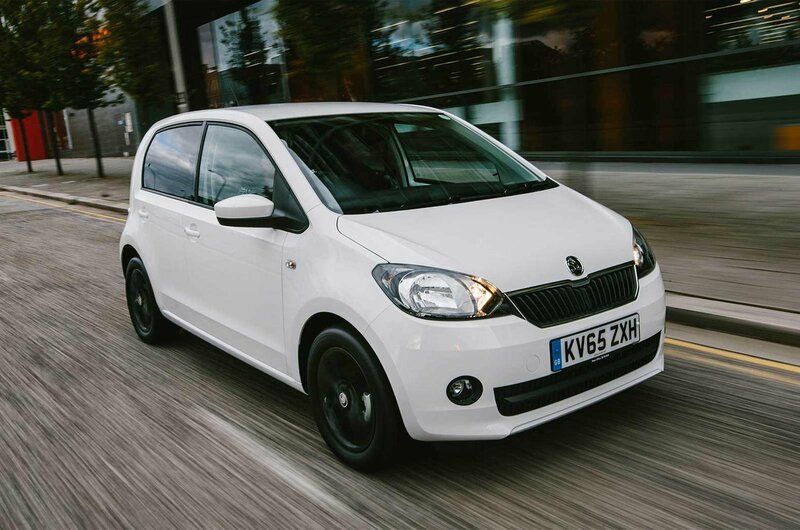 The Skoda Citigo, Seat Mii and Volkswagen Up are three peas from the same pod; near-identical cars with different badges. So what's the difference? The Up is a touch more premium, so it’s the priciest; the Citigo is for the ‘masses’, so it’s the cheapest; the Mii sits somewhere in-between the two, aimed at a sportier clientele. To keep things simple, there are just two trims. Design Mii has most things you need, so that’s the one we’d buy. 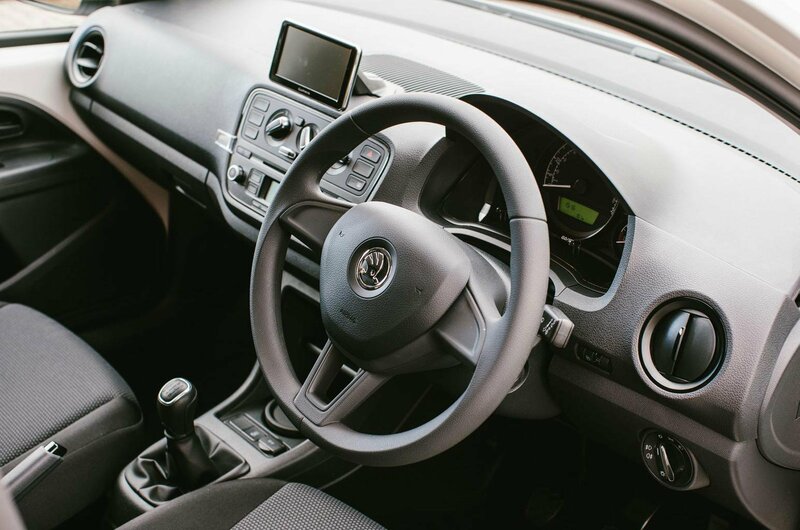 These include 14in alloy wheels, LED daytime running lights, privacy glass, electrically adjustable and heated door mirrors, and electric front windows. FR-Line trim looks sportier, with bigger 16in alloys and front foglights, plus you get sports suspension. 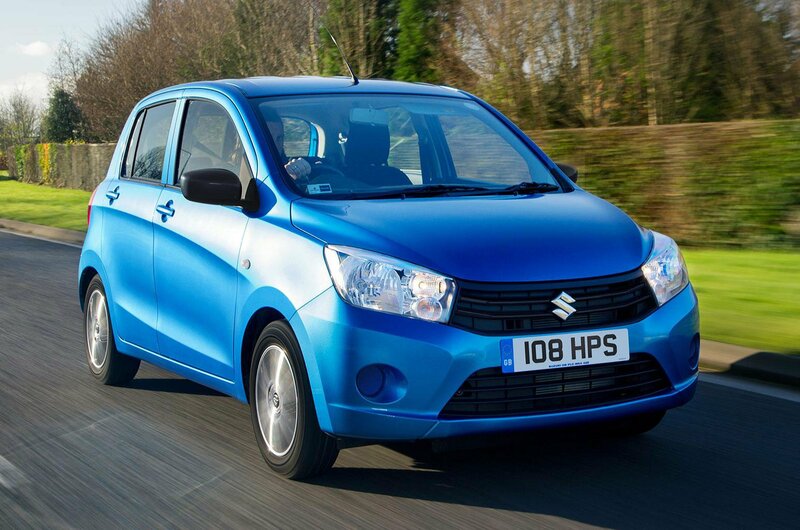 The Celerio is Suzuki’s smallest and cheapest model, and with such a low entry price, you’d be forgiven for thinking that it’s about as basic as a cardboard box on wheels. But that’s not the case at all. 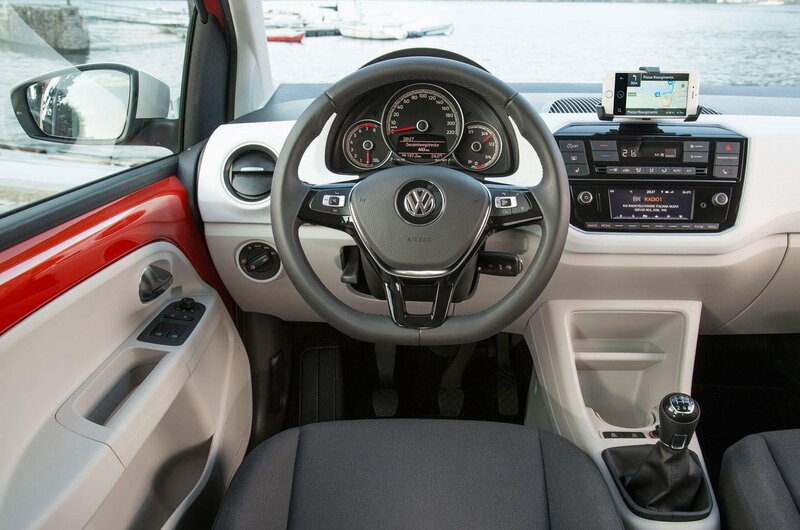 In fact, all versions come with an equipment list including a DAB radio and electric front windows. 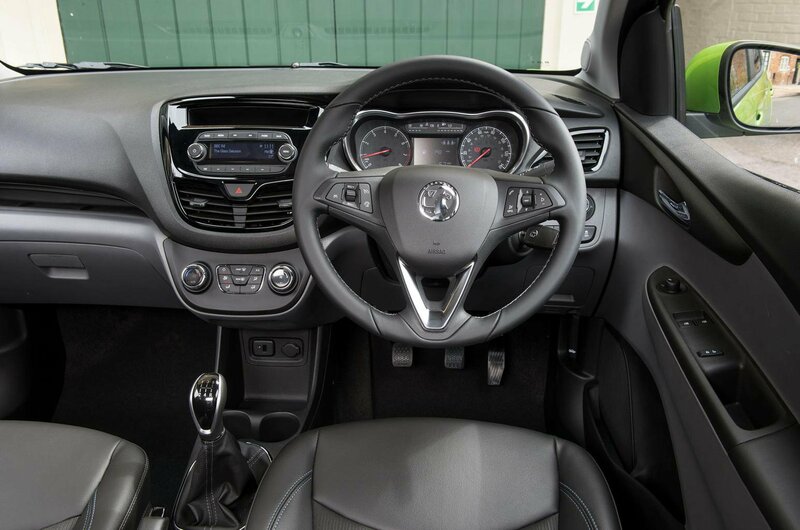 For such a small car, the Celerio is surprisingly spacious in the front. There’s plenty of head room and the seats slide back far enough to accommodate those with long legs. There is space for two adults in the back, and the boot is a good size for a city car. 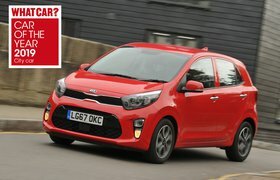 We voted the Up our City Car of the Year in 2012, and although it's still a good choice it now has stiffer competition from the likes of the Hyundai I10 and Kia Picanto, which both offer more for less money. 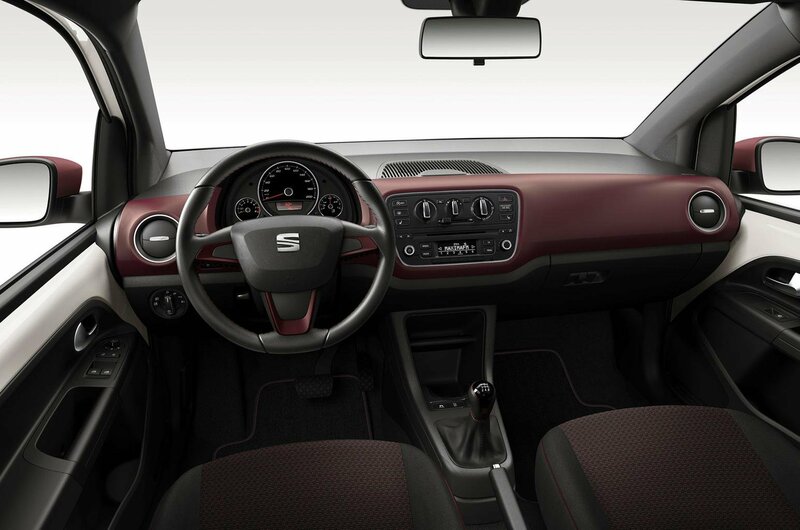 The Up is good to drive and has a classy interior for a city car. While its three-cylinder engines are economical, they're not the fastest around, and the optional automatic gearbox is jerky and and slow to react. 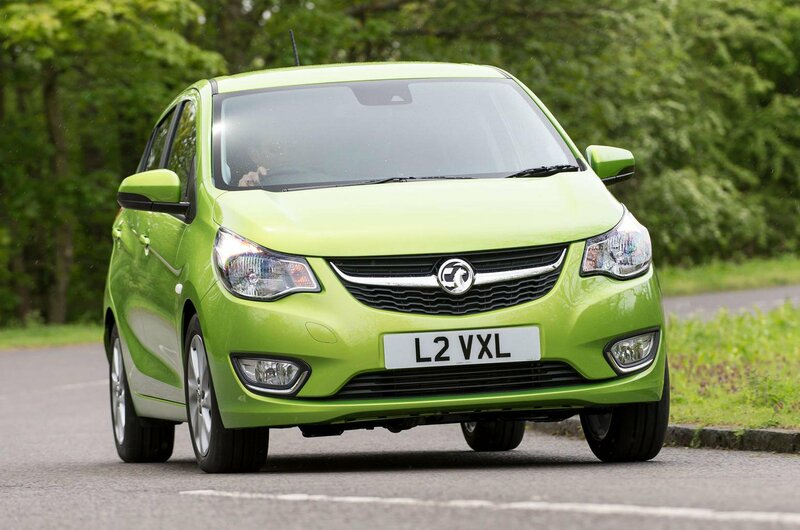 The Citigo is the cheapest of the city car triumvirate, which also includes the Seat Mii and Volkswagen Up. It's avaialbe in three and five-door form and with a choice of two 1.0-litre petrol engines and a number of trim levels that range from sparse to pretty well appointed. Handily, you can get automatic city braking as an option, too. 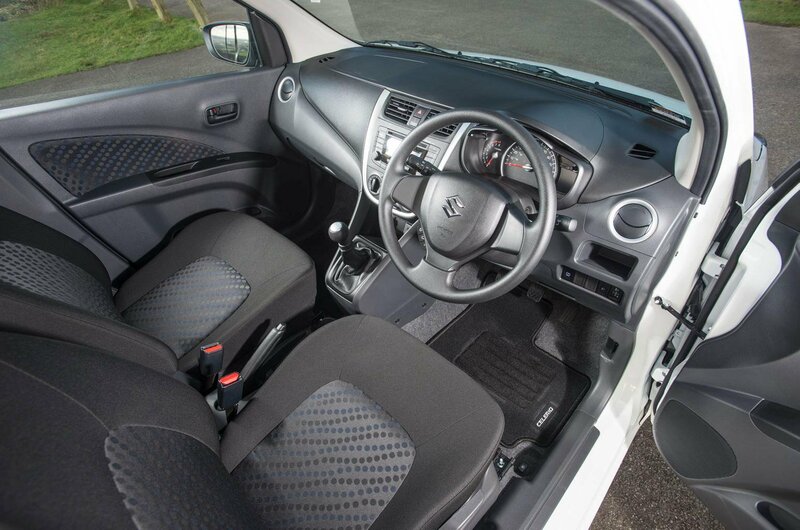 Although the Citigo can only seat four, it looks after those occupants well with a good amount of head and leg room. The boot is relatively generous, too, with no wheel arch intrusion at the outer edges making it a nice square shape. 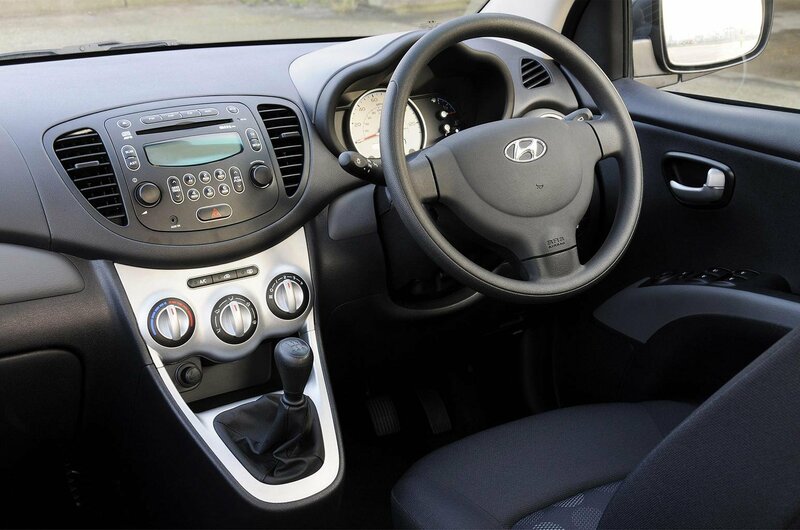 Although you sit quite high in the front of the i10, there’s still plenty of head room, even for tall drivers, while those long in the leg won't have any complaints, either. 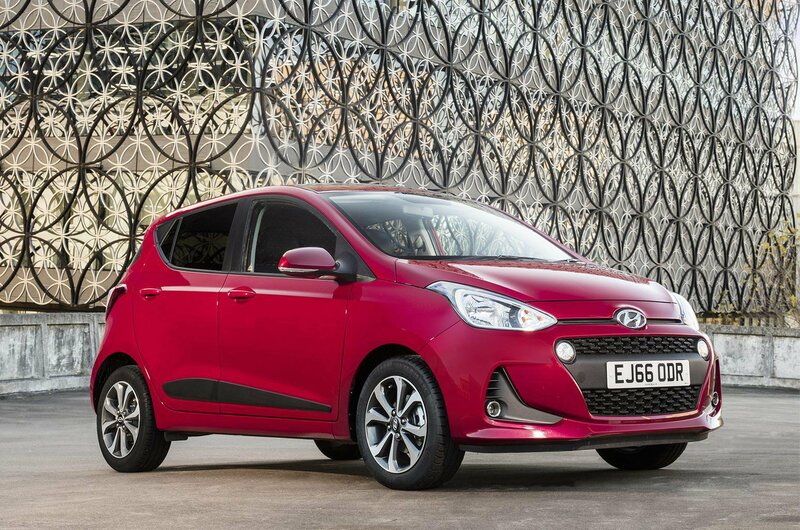 No city car offers more space for rear passengers, and the i10’s boot is bigger than of most of its city cars rivals'. 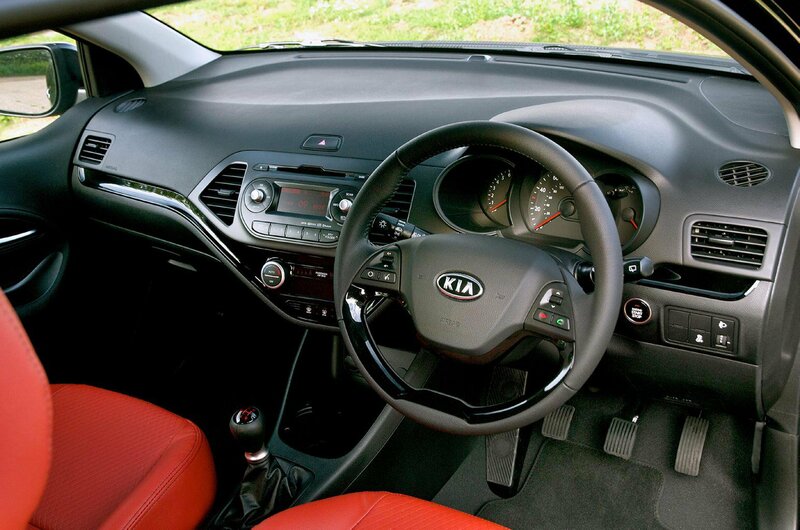 The Kia Picanto is one of the very best city cars, with a smart interior, tidy handling and decent practicality. It also comes with the peace of mind of a seven-year manufacturer's warranty. Two tall adults should find enough head and leg room to sit comfortably in the front and there are plenty of useful storage cubbies and pockets. 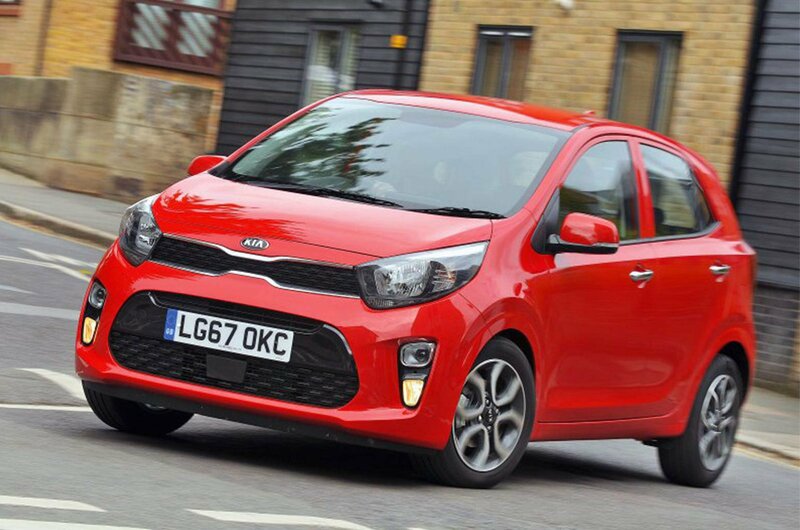 Two adults can fit easily in the back seats and the Picanto has one of the largest boots of any city car. 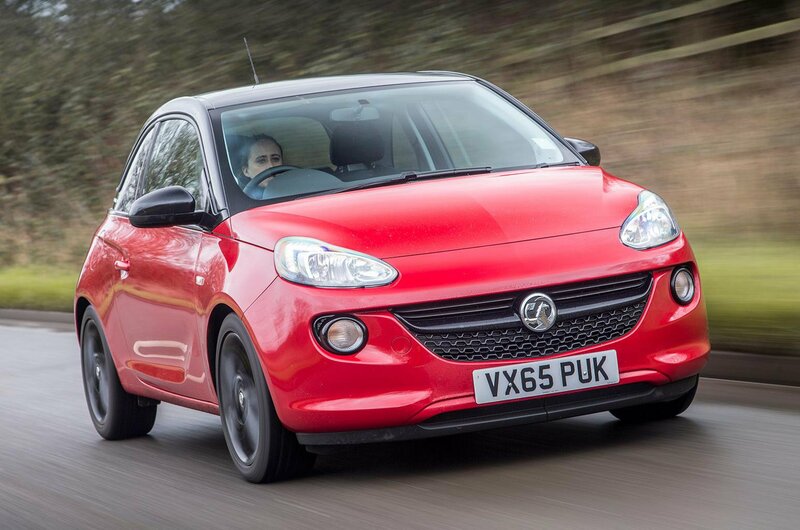 The Vauxhall Adam has style, plenty of kit and a classy cabin. However, it’s not very comfortable, or good to drive. The ride is too firm, the handling isn't assured enough at speed and it costs too much to buy. 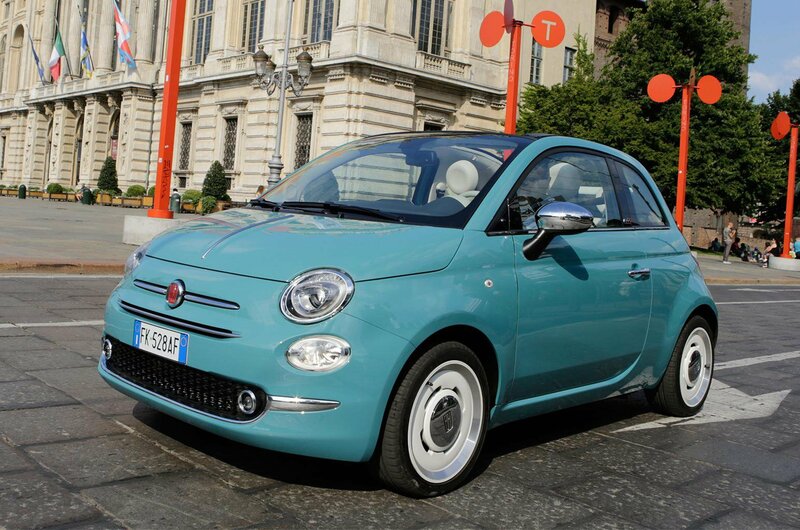 The Fiat 500 is wonderfully stylish and competent in most areas, but there are rivals that are both cheaper and better to drive. Only offered in thre-door form, it's not the most practical city car, and the Twinair engine is thirsty.